Hello, one and all. Welcome to my website, Fish Finder Guide. I’m Stephen and I founded this website with the goal of pooling the knowledge of all the fishing experts I know and creating a resource all about fish finders as well as other fishing techniques. As such, the site was started by a professional team of fishing experts with lots of experience and knowledge. 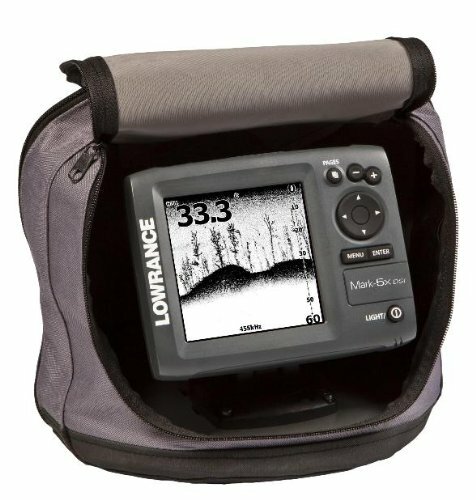 I, myself am old enough to remember when a product like a fish finder was a thing of science fiction. Perhaps this is why I am so passionate about the products on the market now, and the fact that we as fishermen (and women) can have more power than ever when it comes to finding fish. This is great whether you are a hobbyist like me, or even if you are a professional who relies on finding fish day to day in your career. In the grand scheme of things, this sort of technology being sold to the consumer is a pretty new concept. There are plenty of people out there not taking advantage of fish finders, and this is probably because they don’t fully understand their potential. Fish finders don’t even have to cost a huge amount of money to find something decent, and though some are skeptical about the technology, they really will quickly turn into your best friend out on the water. 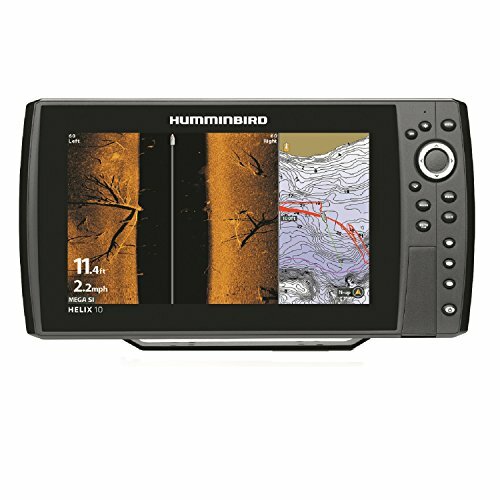 Due to the fact that a lot of people don’t quite understand the technology, I’ve set out not just to discuss the best fish finders, and recommend the right products, but also to try and provide the knowledge of how the technology works, why they are so useful and what all of the different features mean. By doing so, consumers don’t have to just take our word for something being good, and can alight a product with what is best for their own needs, budget and professionalism. 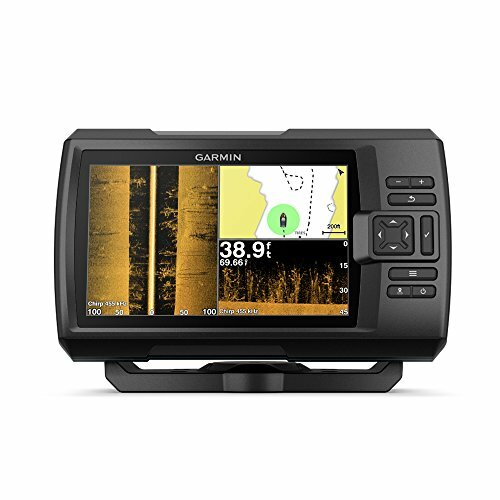 There are only a few different brands making significant headway in the field, so I also have a lot of information on these brands, including Garmin and Humminbird. These names crop up again and again on our site as I hunt for the very best in the market to suit different needs. I also offer so many different buying guides, understanding that different people have different requirements and budgets. What is best for a kayaker with a small budget isn’t the same as someone who fishes on a different style of fishing boat, with a huge budget. I’ve tried to take all needs into account as well as features which can be useful. 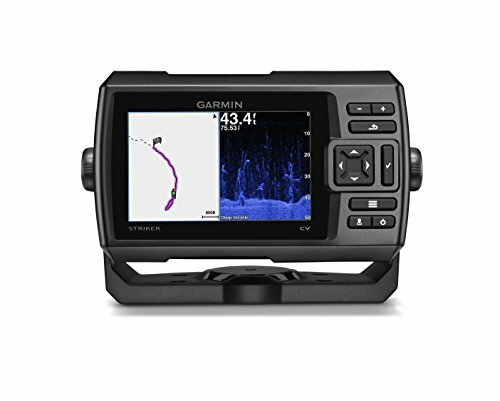 I have detailed product reviews, which I keep updated when new models are released to ensure the very latest in fish finder info. 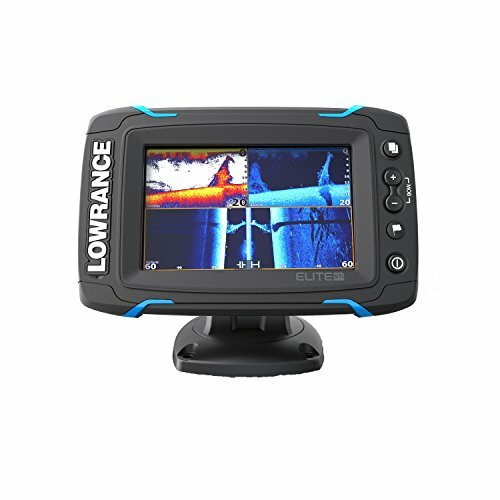 I have also reached out to many expertise in fishing and I found out that it not much of a practical level of experience available online, at least there is no fish finder website that covers the range of fish finders in detail. Therefore, I encourage this to be shared at all opportunities on the site, and feel that I can offer a unique approach and opinions not all other sites have the ability to. Fish Finder Guide has a lot of wonderful information and I want it to be inclusive, and my website is growing all the time. Feel free to comment with any questions or information which you would like to see added to the site and I will try our best to include this information. I have a lot of plans to keep the site growing and in turn provide you with the ultimate resource on fishing and fish finders.